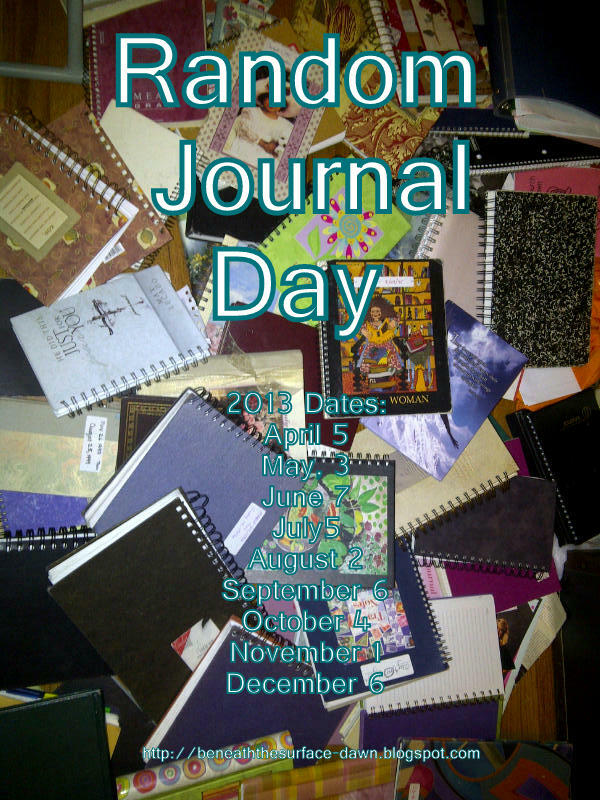 Welcome to Random Journal Day! This is the last RJD of 2014…the next time we gather it will be a new year! I so look forward to sharing through 2015 and all that God has for us here as we open our hearts, journals and minds in our journal-keeping fellowship! just head over to Susie’s place! I will catch up on your links when I get back from vacation, ok? Please be sure and join us! Welcome to RJD Day for May! The winner of last month’s ONE YEAR Celebration of Random Journal Day Giveaway drawing was DENISE! Congratulations Denise. Please e-mail me your home address so I can mail you a special journal to use for counting your blessings, writing prayers, or whatever your writing heart desires! 1. Dig out one of your old journals, or a recent journal. Choose an entry, or a portion of an entry that you feel bold enough or at least comfortable to share. 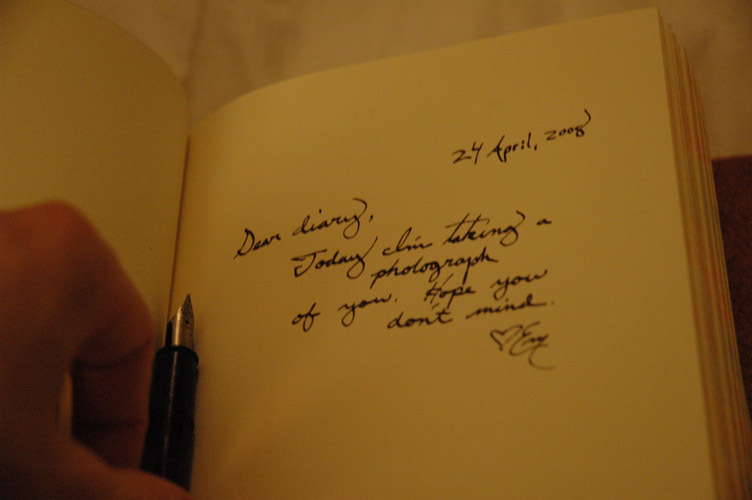 We prefer if you could include a picture of your journal if possible! 2. Write up your blog post, publish and link up here. Link up the blog post you are sharing, NOT your general Blog address- so we can visit your entry. You can use the picture below or just link back -here. 3. Kindly visit and comment on the person before you in the link up.You can visit more but we understand that everyone is busy. I will be around to visit you all! 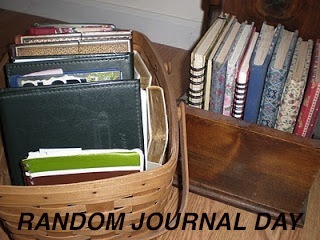 Read more about Random Journal Day and see all posts under the LINKS tab, HERE! please share with your journal keeping friends! Celebrating Susie: Recovering Church Lady Celebration Day! Susie and her Hub- I love this picture! 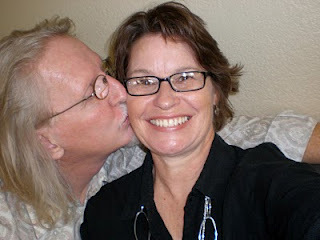 Today is my dear friend Susie’s TWO year Blogoversary! I thought it would be fun to have a special Toast for Her to help her celebrate. Although Susie and I have never met in person (yet). We have lots in common. 1. We like each other. Lots. 2. We know Jesus loves us and we love to share Him. 3. We love to write. 4. We do not like phony baloney stuff, we cut to the chase. 5. We both live in the USA. On opposite coasts. So we are kinda coast to coast friends. which was inspired by a post Susie wrote before (I think) I was even blogging! 8. We both have dogs we love and who somewhat run our lives. blog posts and Facebook sharing! 10. We are Sisters In Christ and that’s the best kind to be! I have a grammatical question, bloggy dilemma or need prayer she is on it. Read about her “coolness” and grace HERE or Here! Or just click on her button below and you can check out all of her there! 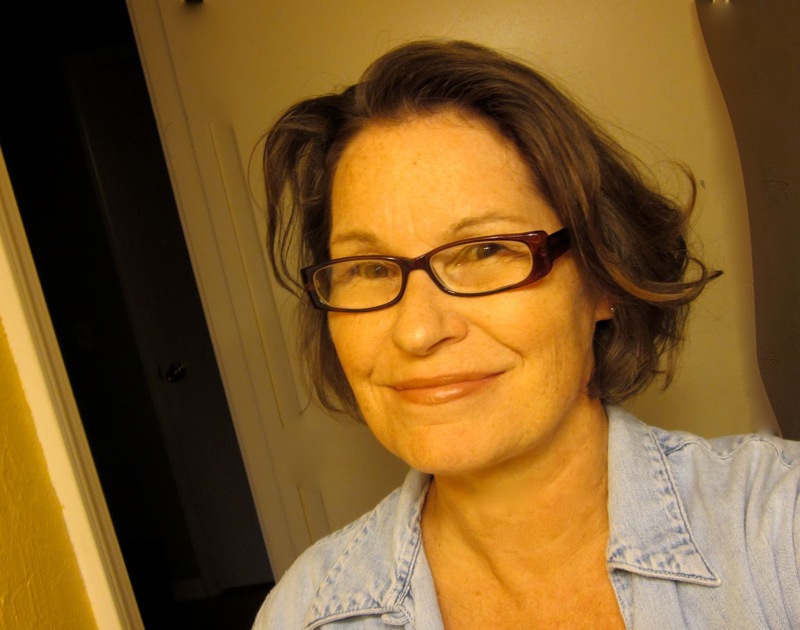 Susie just makes the Blogosphere a better place by shining here! Thank you, Lord for Susie Klein: The Recovering Church Lady! 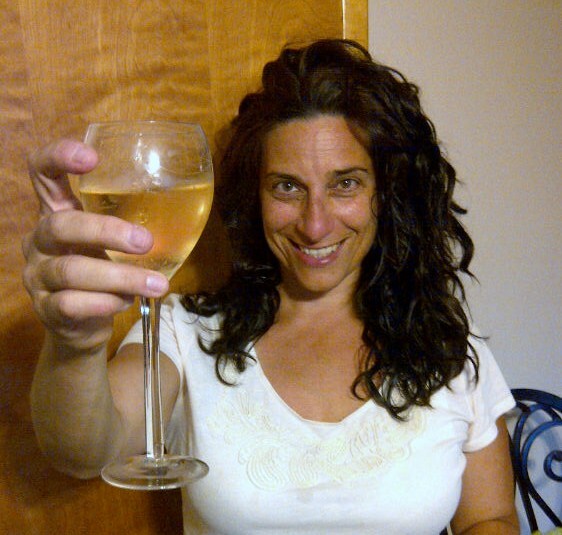 In Honor of this day I hold up a special toast to you, Susie! Cheers, and many more to come until the day He comes!